The NIMHD William G. Coleman, Jr., Ph.D., Minority Health and Health Disparities Research Innovation Award is a competitive award program designed to support the development of innovative research ideas and concepts contributed by post-doctoral fellows, staff scientists and staff clinicians within the NIMHD Intramural Research Program, who have the potential for high impact in any area of minority health and health disparities research. 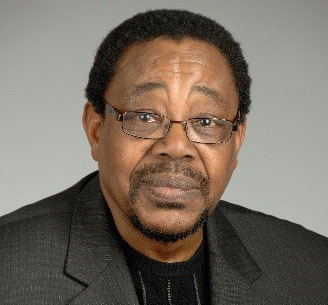 William G. Coleman Jr., Ph.D., became the first permanent African American scientific director in the history of the NIH Intramural Research Program in January 2011 when he was appointed to direct the NIMHD Intramural Research Program. Dr. Coleman was known for his belief in the power of mentorship, and he dedicated himself to mentoring and training future scientists, from school-age through postdoc, particularly in the area of disparities research.